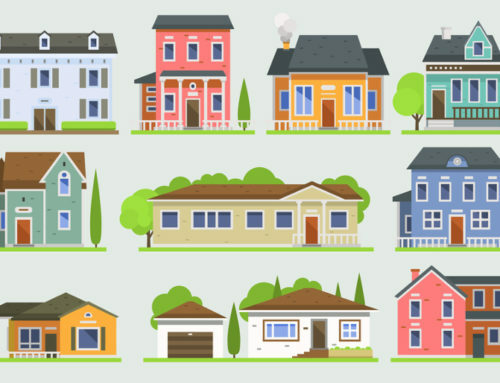 Properties in Brantford, Ontario struggle against the harshest elemental changes because of its humid continental climate that guarantees warm summers and especially cold winters. 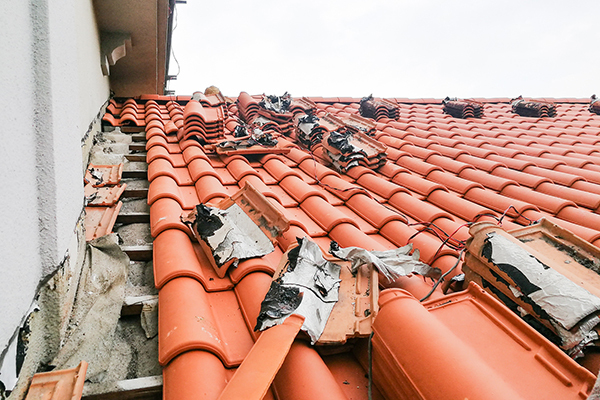 This makes it imperative that every residential property owner chooses the best roofing material possible to provide ample protection and improve the lifespan of his or her property. Fortunately, Brantford homeowners can choose between traditional and modern residential roofing material options that have decades in lifespan and a good aesthetic that adds value to their property. And modern materials such as single-ply membranes, modified bitumen, and more! 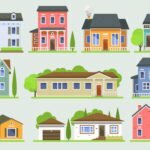 Every reputable roofing contractor will mention asphalt roofs as an economical choice for most homeowners because they can last for 20-30 years. In addition, they are cost-effective. A square foot of asphalt shingles costs about $5-$6. This means an entire square of roof will cost about $600. 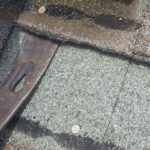 Many asphalt shingle-roofed homeowners have found them easy to repair even after a severe hailstorm. In fact, by following proper asphalt shingle roof repair guides, they can repair bruised, cracked, or missing asphalt shingles quickly. Asphalt shingles introduce the classic colonial to mid-modern era residential aesthetic for any property. 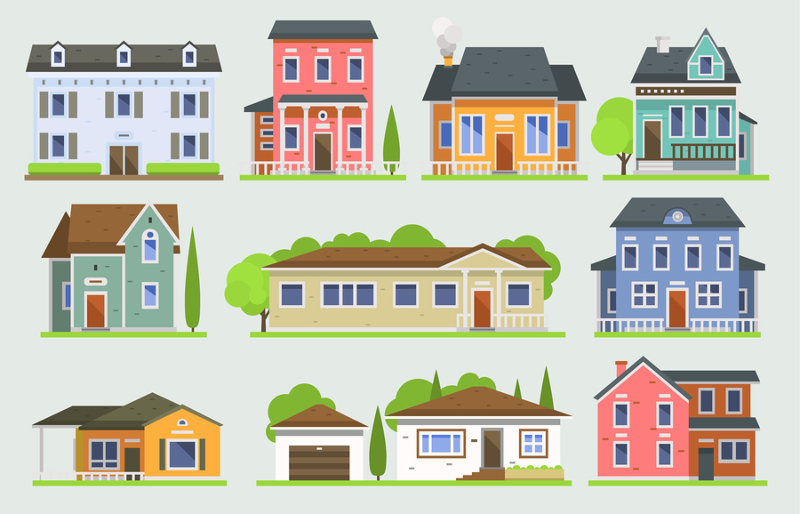 Therefore, any property with asphalt shingles is a true classic. Any property that uses clay tiles has the right to say they’ve installed the best roofing material possible. Because their property has a distinct Mediterranean appeal with clay tiles, they improve their property’s value instantly. 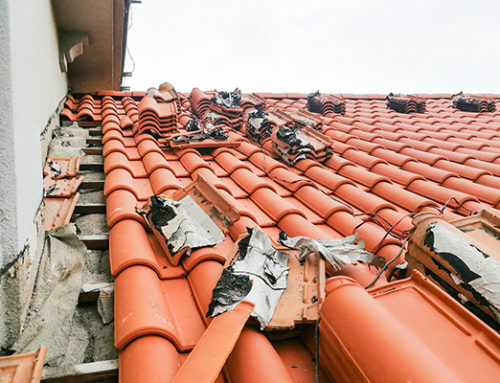 Fortunately, residential property owners can purchase concrete-reinforced clay tile roofs to fuse both traditional and modern approaches while maintaining a classic roofing appeal. Slate is a naturally-occurring rock formation. You can find them in almost any rocky mountainous region at varying amounts. 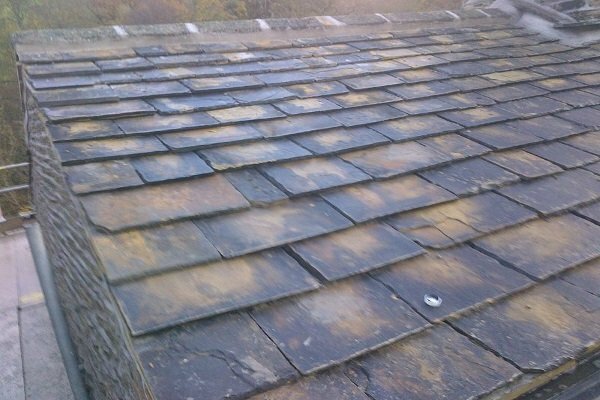 Most manufacturers reinforce modern slate tiles with concrete to improve their longevity. 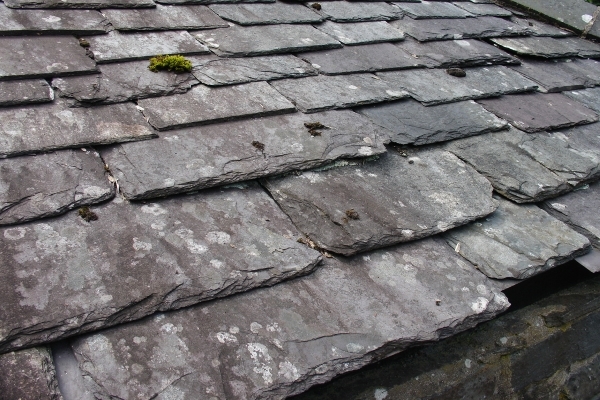 However, traditional sheets of slate tiles can survive from 40-50 years. Additionally, effective maintenance improves their durability and can lengthen their lifespan up to 70-plus years. The only downside to slate tiles is they are expensive. It costs about $8-$10 per square foot of slate tiles. However, you definitely get a unique aesthetic that nothing can ever compare. 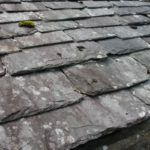 Slate tiles may be traditional roofing materials, but their lifespan and durability are exceptional. 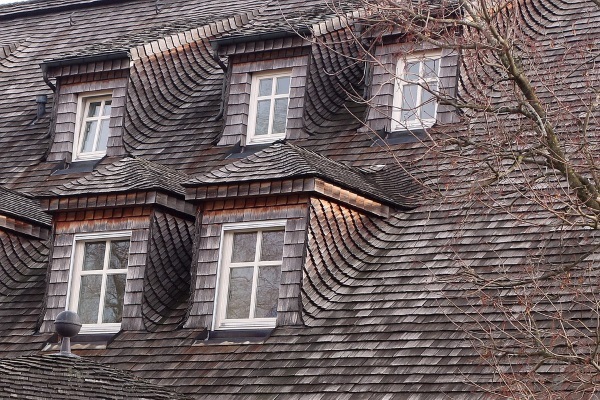 Long ago, masons cut trees with the sturdiest wood and turned them into the best roof material possible. These hand-cut shingles have a distinct look that is asymmetrical and grainy. However, modern variations of wood shakes are machine-cut, giving them the same uniform look as asphalt shingles. True enough, you can say that wood shakes are more expensive than wood shingles because they are hand cut. However, both have sufficient durability lasting for 40-50 years with careful maintenance. 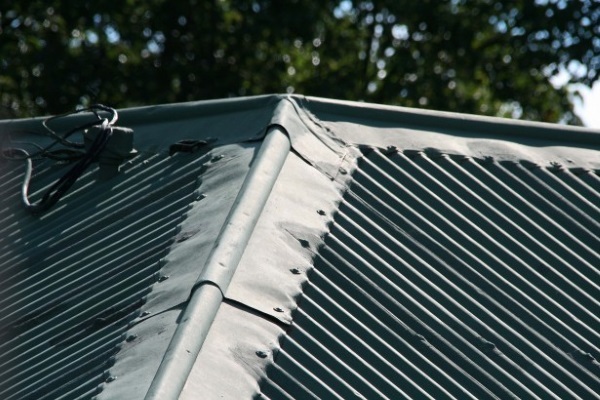 Corrugated metal roofing might feel unappealing or leave you in fear of having an industrial-looking home. This is not true. Metal is the best roofing material that introduces a traditional aesthetic because of its long-term durability and cost-efficiency. A $10-$15 per square foot of a corrugated metal roof can last for 70 years whether it is galvalumed, galvanized, or aluminum. However, keep in mind that metal roofs have different wind resistance. For example, aluminum is lightweight. Therefore, despite its durability, a windstorm-induced lift can blow it off the property. Metal roofs are durable and can last for more than 70 years with effective maintenance. Homeowners and contractors know rubber roofs or ethylene propylene diene monomer (EPDM) or thermoplastic polyolefin (TPO) roofs as the most affordable sloped and flat-roofing solutions possible. In fact, they’re part of the list of best flat-roof materials for Brantford properties. EPDM feels at home with modern-oriented properties because it has no color except black. Meanwhile, TPO has a white color and improved aesthetic appeal. Both roof materials types can last for 20-30 years. 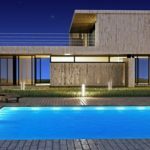 However, many residential and commercial property owners find EPDM appealing because of its $0.5 per square foot cost, which is quite a steal. 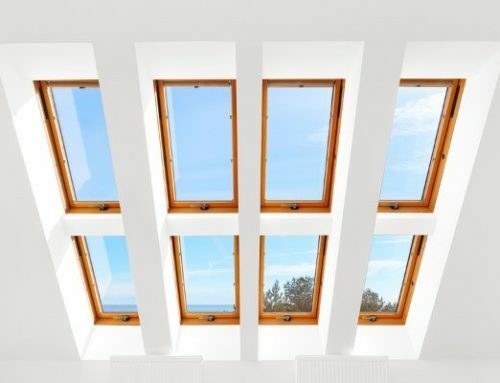 In contrast, some prefer polyvinyl chloride or PVC roofs because of their durability despite their more-expensive pricetag of $8-$10 per square foot. Modified bitumen is the upgraded version of tar and gravel roofs. Instead of using individual waterproof materials and caking them together with tar, modified bitumen has all the layers together in a single roll. Contractors will unroll modified bitumen roofs and iron them out using rollers. Then, they will use heat-welding equipment or torches to melt them against the roof. This helps this best roofing material create a watertight seal that guarantees 40-50 years of excellent protection against the elements. Homeowners can use concrete tiles for both sloped and flat roofs. However, many property owners make them primary choices for flat roofs because of their high foot traffic tolerance. True enough, you can imagine concrete tiles to look like flooring tiles inside a property. 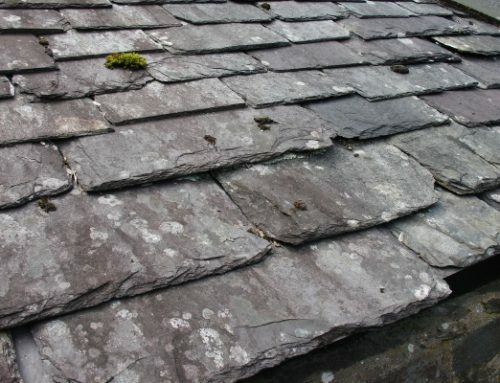 However, they have added durability to withstand outside forces, which makes them excellent roofing materials the equivalent of clay and slate tiles. Professional contractors with enough equipment and experience are the only ones with the capacity to install one of the most durable and best roofing material. 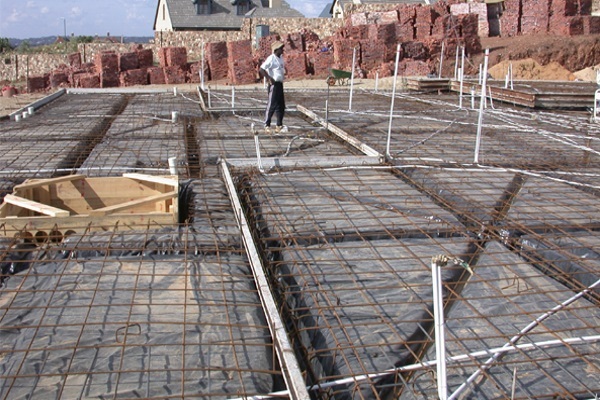 Concrete slabs require a comprehensive wiring framework to support the heavy concrete roofing material. 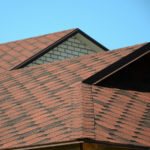 This makes them the most difficult types of roof covering materials for residential properties. Then, they will pour concrete on the wire framework and flatten it to maintain its proportion and avoid slopes where unnecessary. Lastly, they will let it dry and coat it with paint or cover them with concrete tiles. Concrete tiles can last for 40-60 years especially if contractors apply elastomeric or acrylic moisture-protective paint. Both concrete slab and tile roofs require a comprehensive wiring framework before contractors pour concrete and let it dry. Now that you have the best roofing materials list you can use for your property, you can confidently call your trusted roofing contractor and have them install or replace your roof. 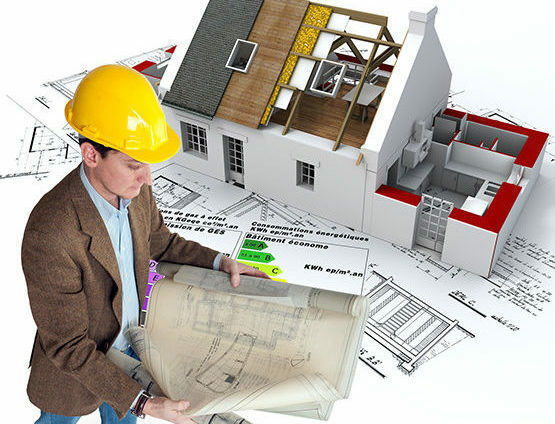 If you haven’t a roofing contractor to help you, you can depend on Straight Arrow Roofing for your residential roofing needs. With decades of experience in the industry, we guarantee only the best roofing installation to maximize the capacity of the best roofing material for your roof. 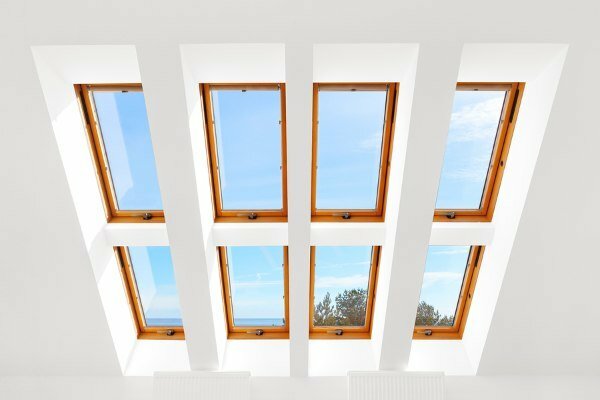 Energy Efficient Roofing: Worth It or Not?